Is it too soon to get nostalgic? We don’t care. 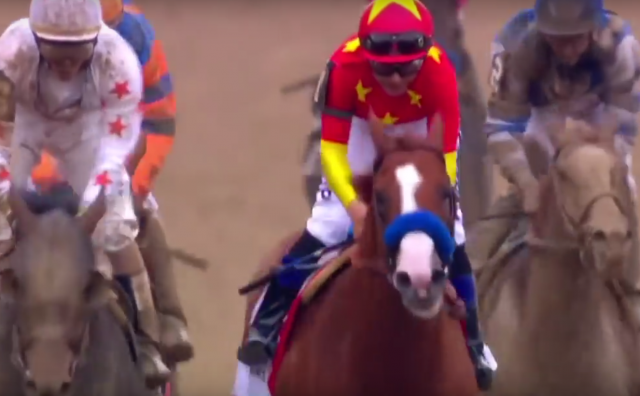 Relive the history-making 13th Triple Crown here with replays from all three races and the moment in which a horse becomes a legend. 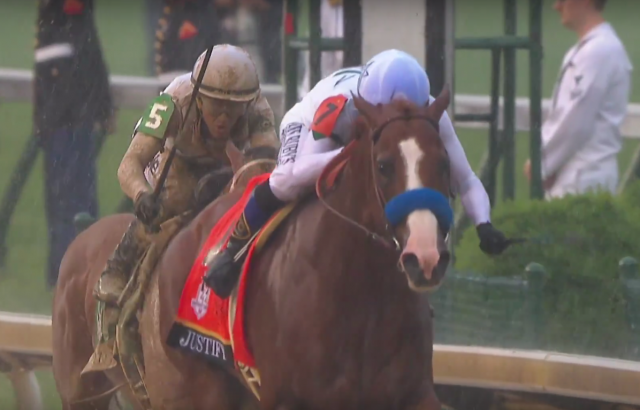 Justify led wire-to-wire in yesterday’s Belmont Stakes to stride into the history books as our 13th Triple Crown winner. 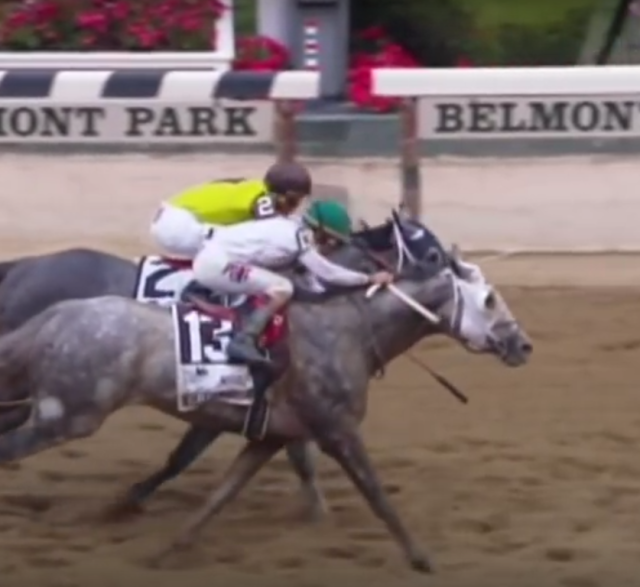 Only 12 horses have taken the elusive title of Triple Crown champion: we’ve gathered up all the video we could find of that magical moment of transformation as the field crosses under the wire in the Belmont Stakes. The potential 13th Triple Crown in history is on the line with Justify the heavy favorite, poised to make history. Take a look at the entire field, and vote in our poll for who you think will win! 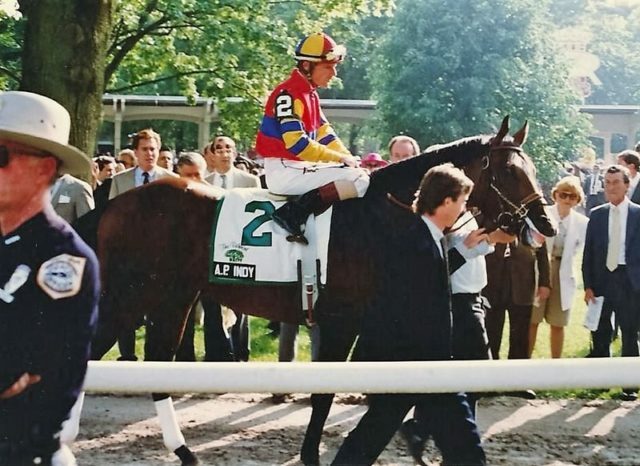 We’re continuing our look back at the history of the Triple Crown by examining the years — like this one — where a different horse won each leg. Pick up at 1983 here! 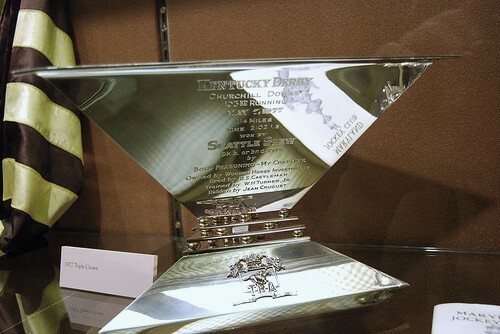 We’re taking a look at past heartbreaks and triumphs in the history of the Triple Crown’s third jewel — as well as a particularly interesting coincidence in this year’s running. 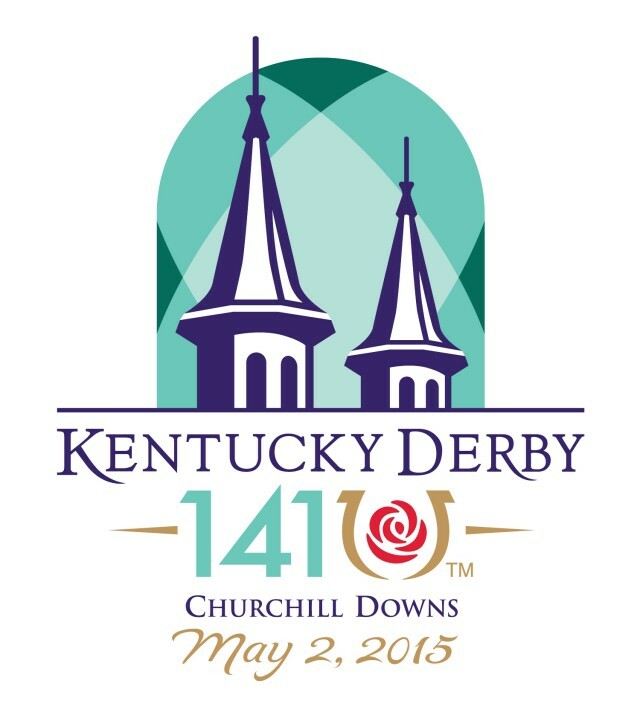 One year after American Pharoah’s historic Triple Crown victory, we’re celebrating the achievement! 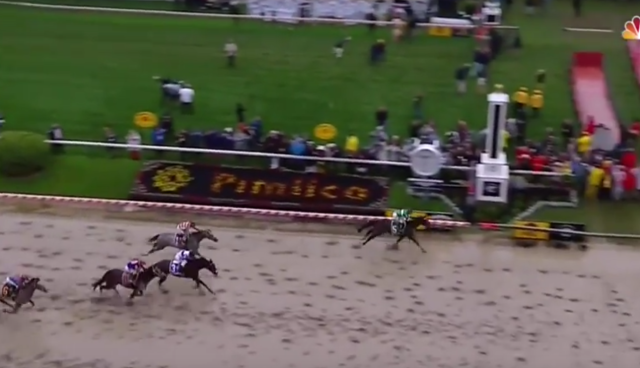 Exaggerator, second choice at the betting window, pulled off a textbook come-from-behind victory in the Preakness Stakes, conquering the undefeated favorite Nyquist on a sloppy track. 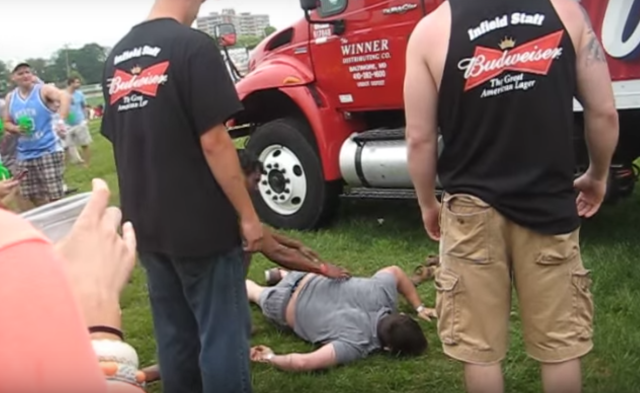 The final chapter: complete and abject intoxication. Can Any of These Horses Catch Nyquist? 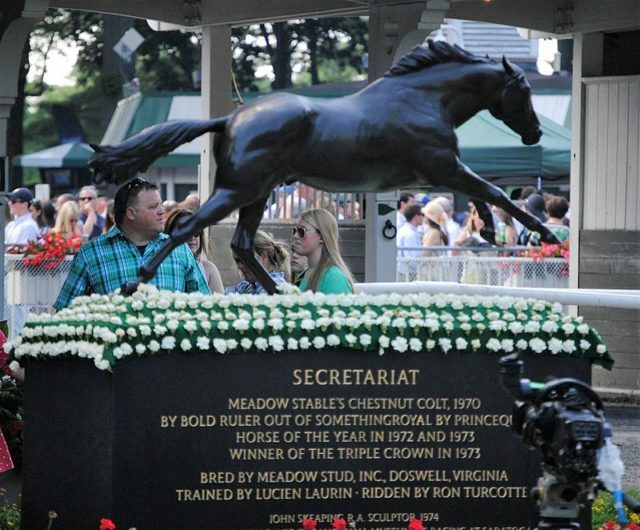 We won’t really know until tomorrow (we’re going to guess probably not) but an intriguing field full of unknowns might put on a good show for Saturday’s second Triple Crown race. Online betting: If you’re looking to up the ante, a variety of online betting sites are at your service. 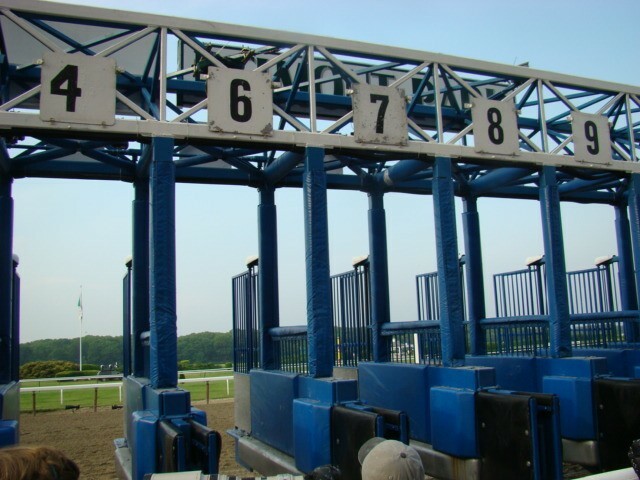 We recommend Twinspires.com for ease of use – it has all the bells and whistles for experienced bettors, but it’s simple enough for novices to use as well. Brisnet.com is another useful resource. Gamble responsibly. Vote in our poll! And go riding. 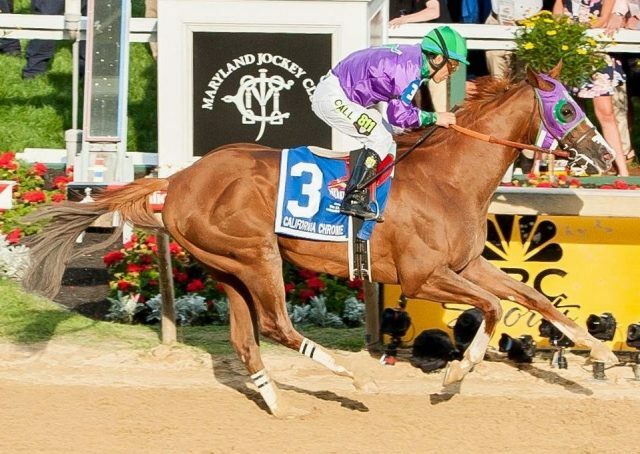 The Belmont Stakes usually gets all the notoriety for where Triple Crown dreams are shattered — but the Preakness Stakes has its own history of heartbreak. 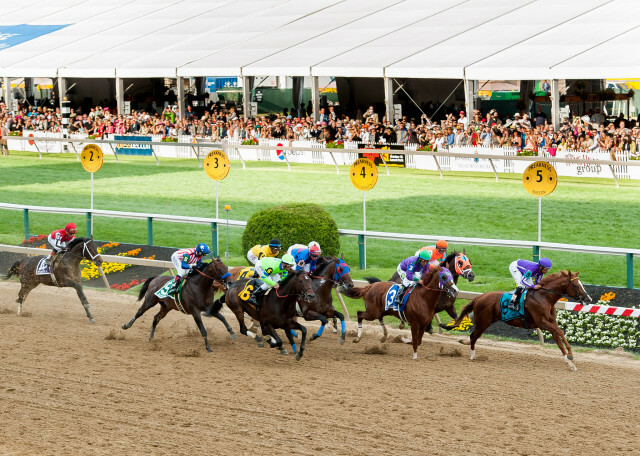 Here are 8 historic upsets in Preakness history. 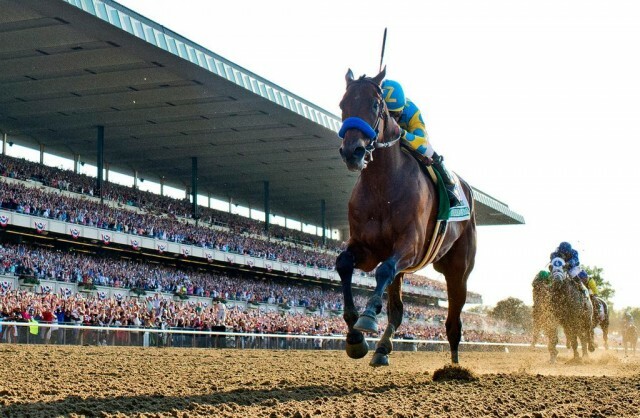 Becoming the first Triple Crown winner since 1978, American Pharoah conquered the Belmont Stakes like a true champion. 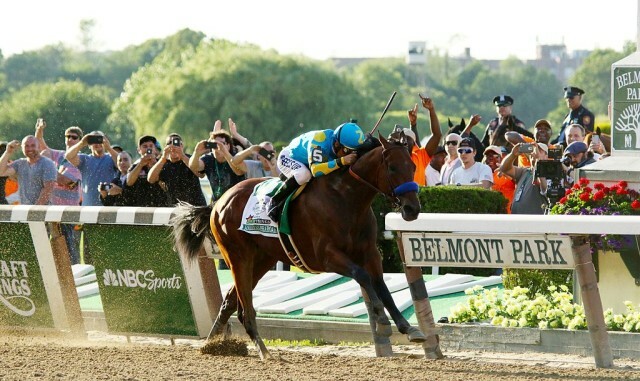 The Belmont makes or breaks a champion every June. Take a look back at through the heartbreaks and triumphs in the race’s history. 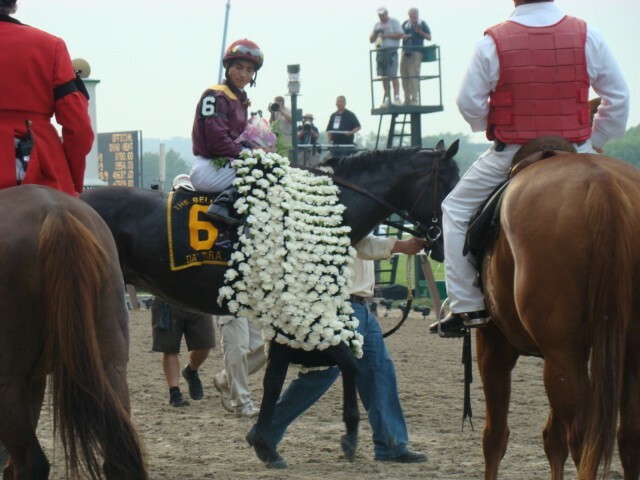 Why would anyone name their horse “Baloney Mike”? 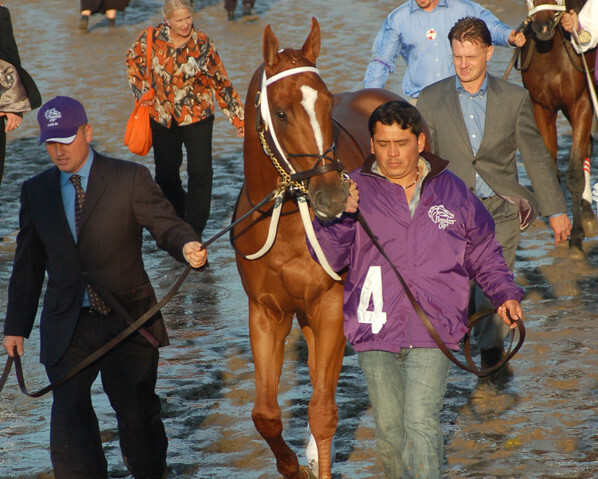 Feeling down after another year without a Triple Crown winner? Horse Nation is here to help you wallow.